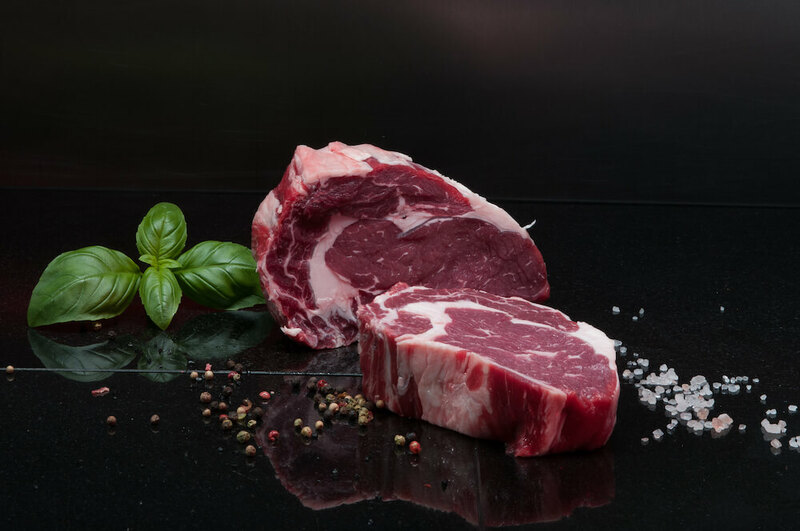 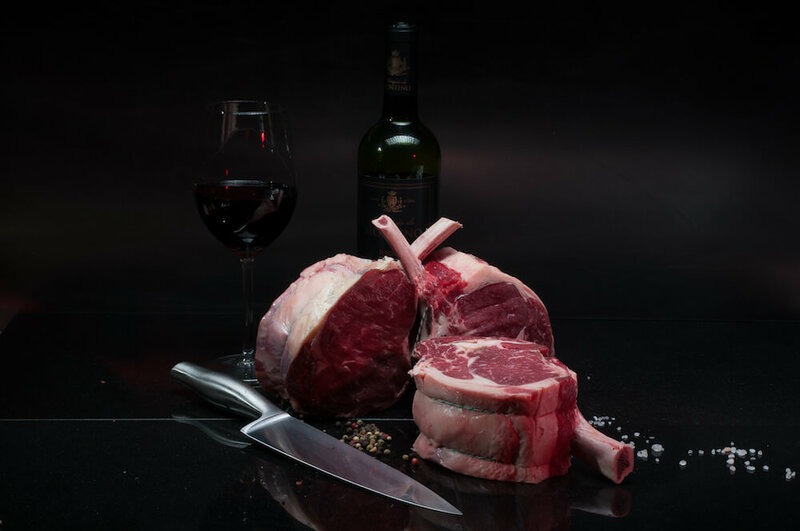 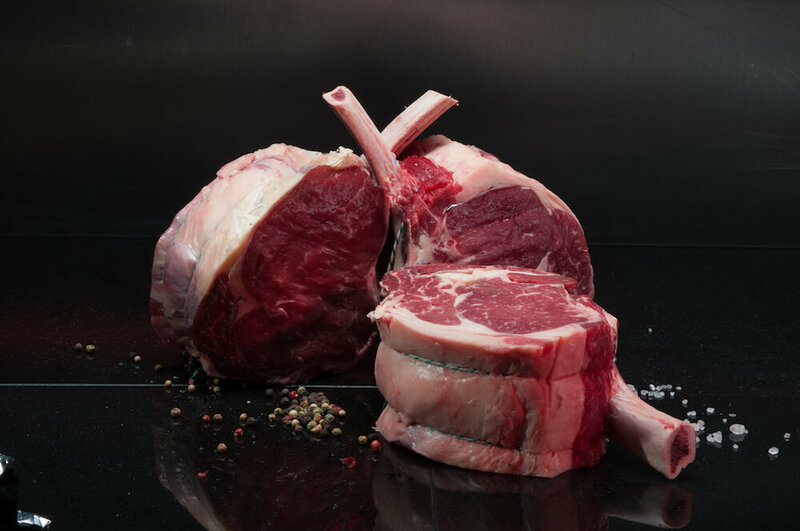 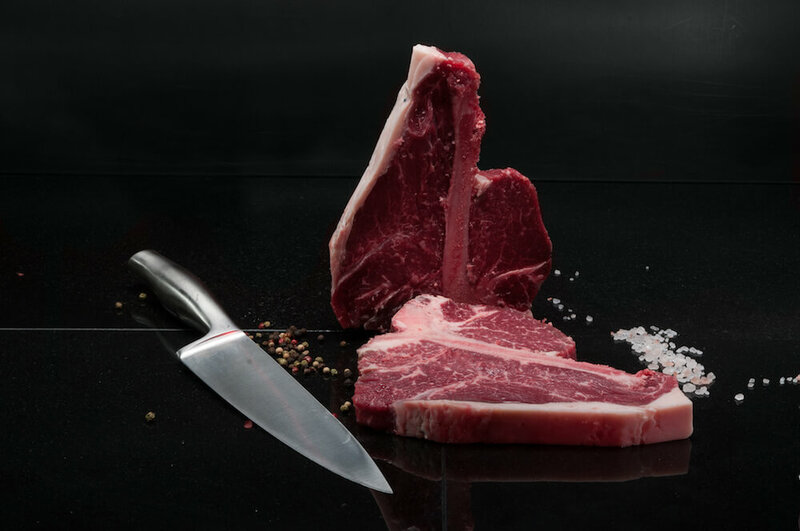 We source and select our grass fed beef from farmers in the West of Scotland and the South West of England, who provide us with superior quality beef, well marbled and full of flavour, throughout the year. 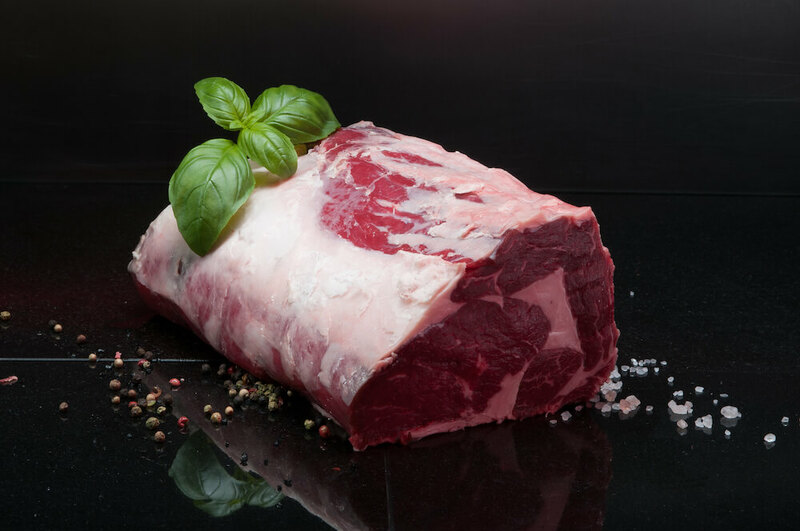 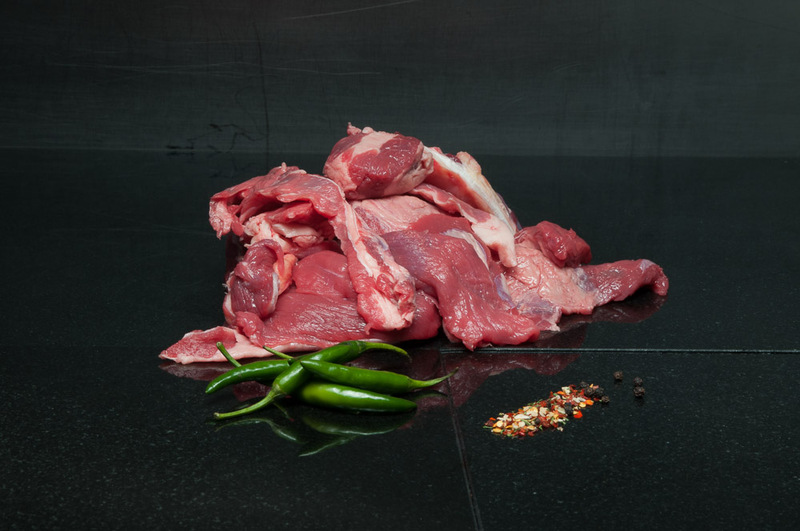 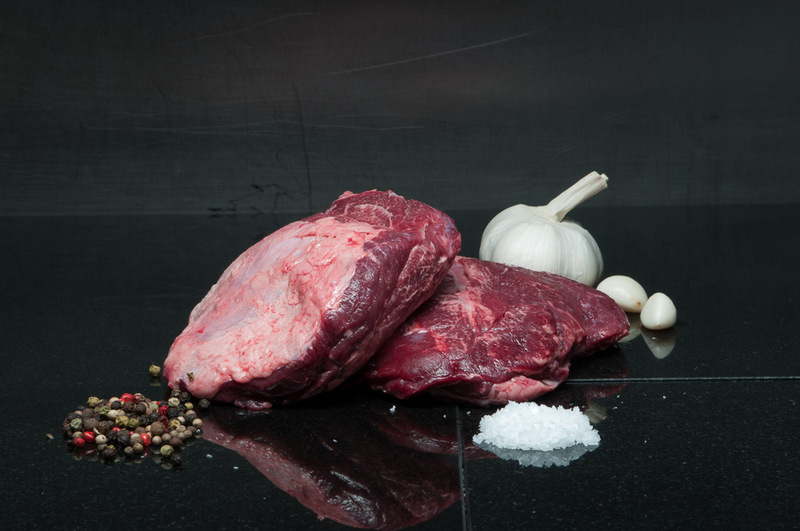 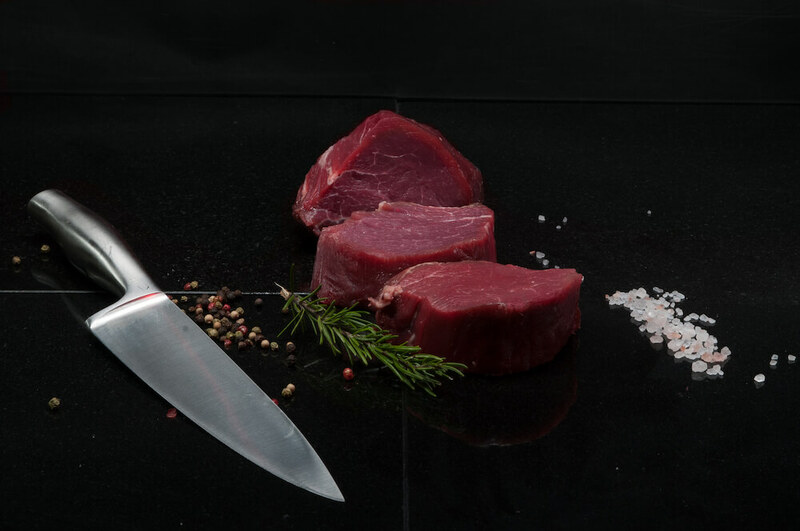 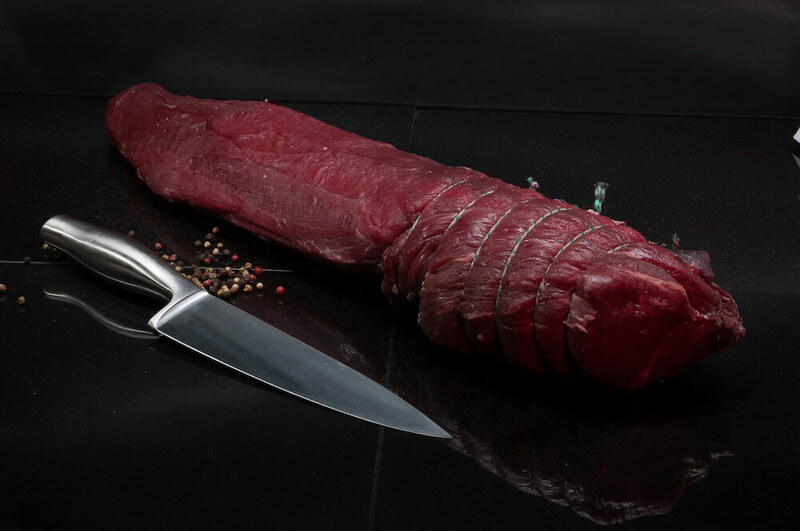 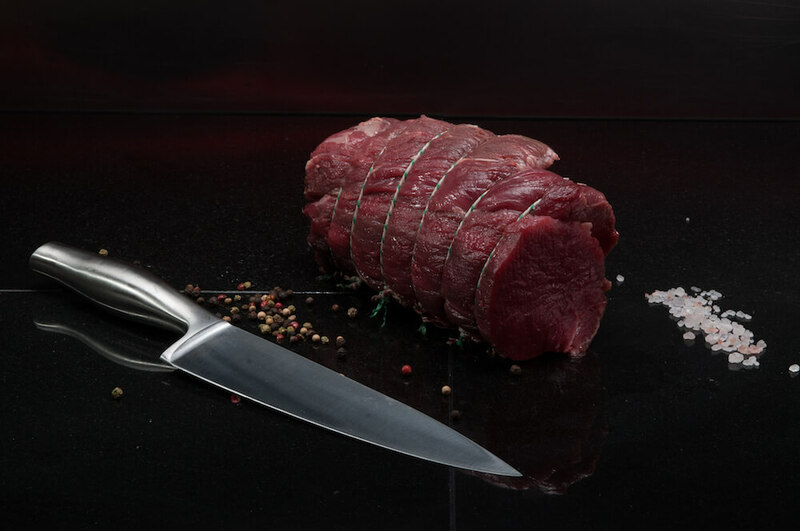 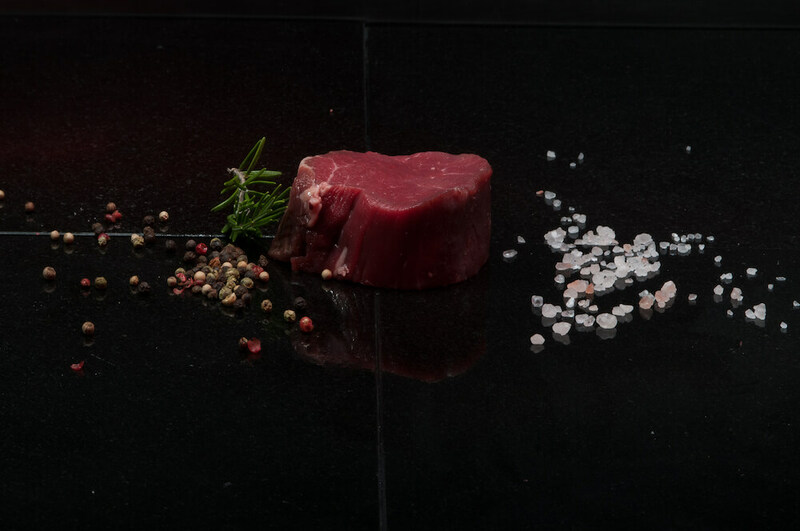 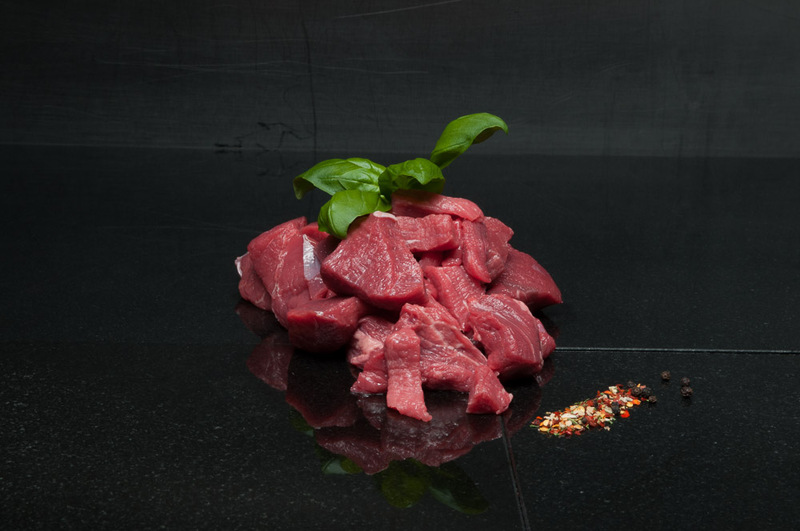 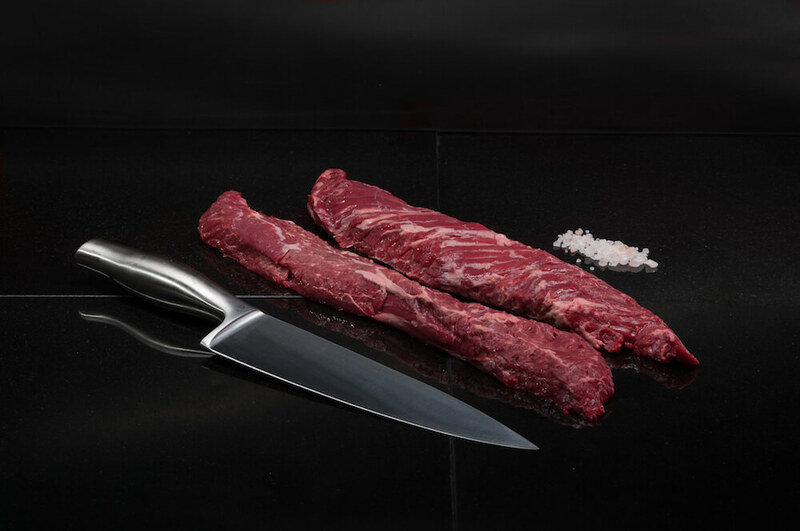 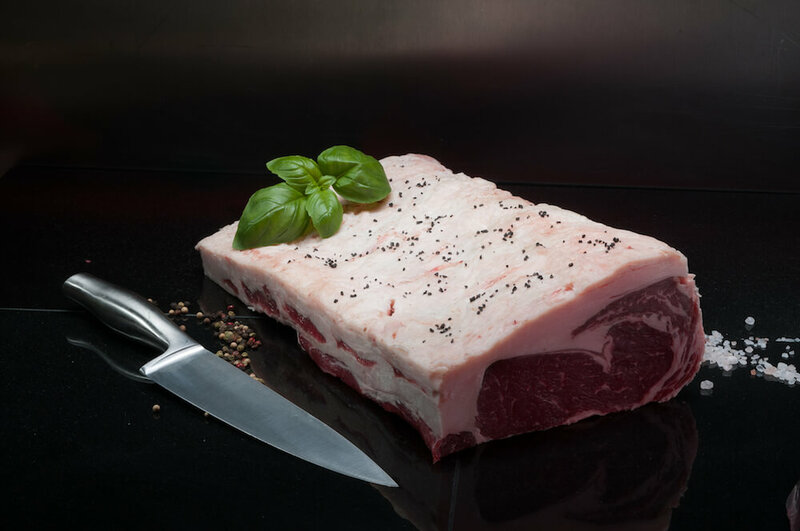 Our beef is aged in our own chillers for a period of 28 days before we bone and prepare to the specifications of our customers. 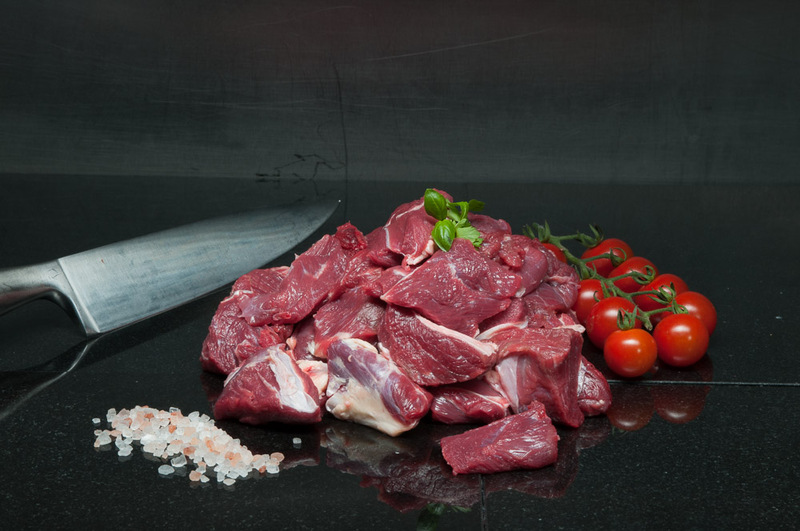 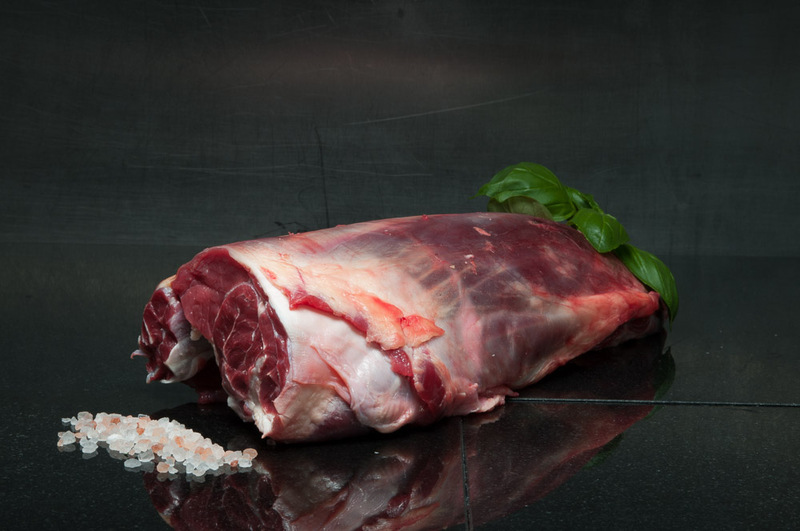 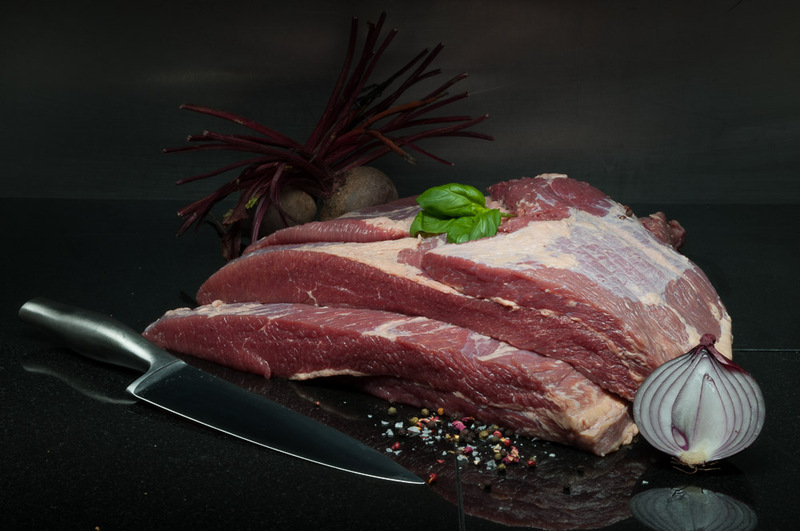 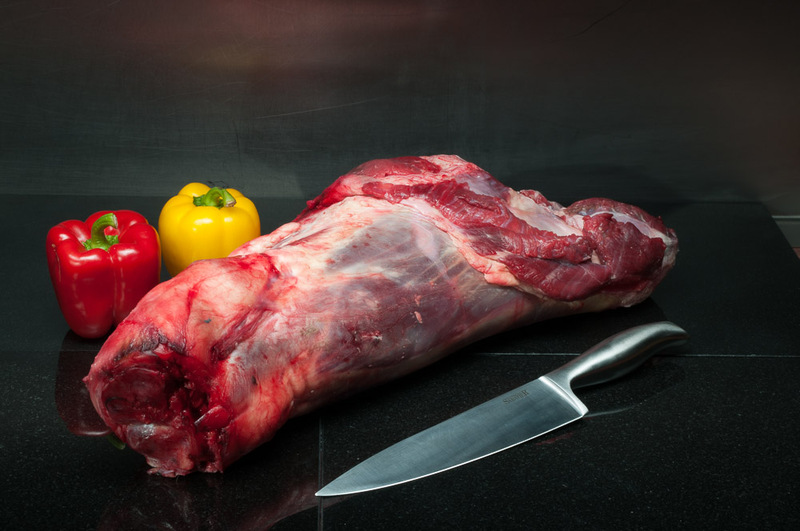 We also stock locally sourced “Surrey Farm Beef”, which is located in Guildford, Surrey. 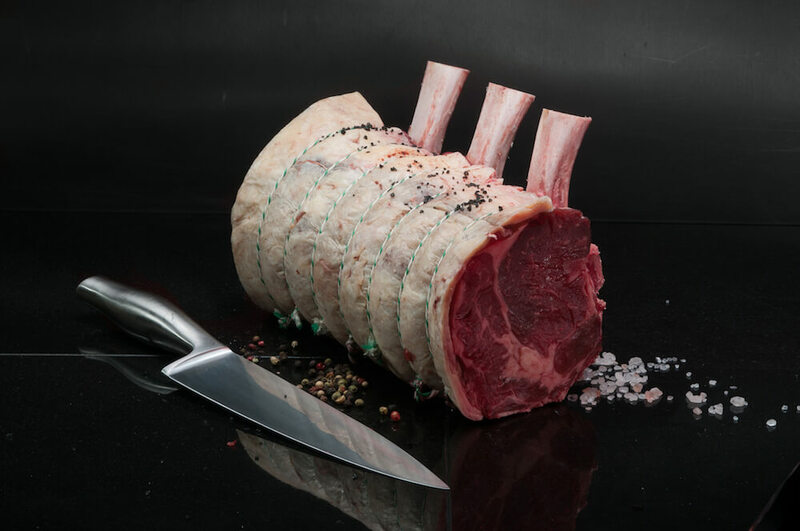 All the beef is 28 day matured in Surrey before being delivered to us weekly. 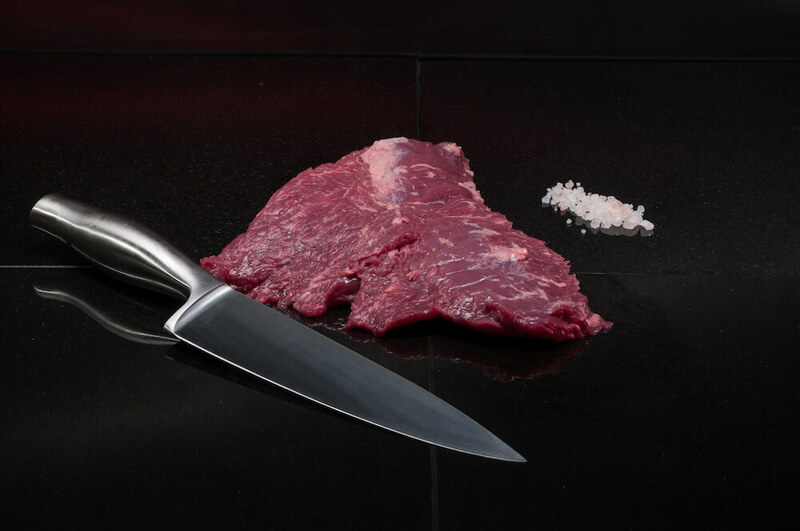 All cuts are available upon request. 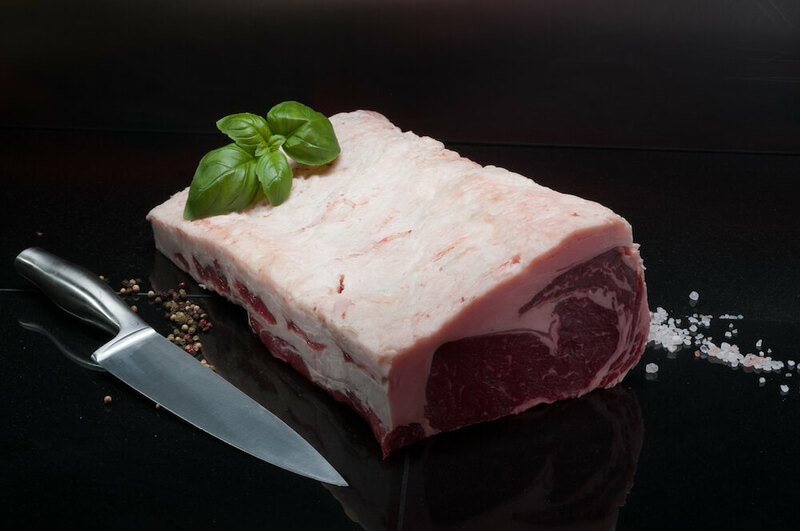 Beef Striploin (Dry Aged) No nerve end. 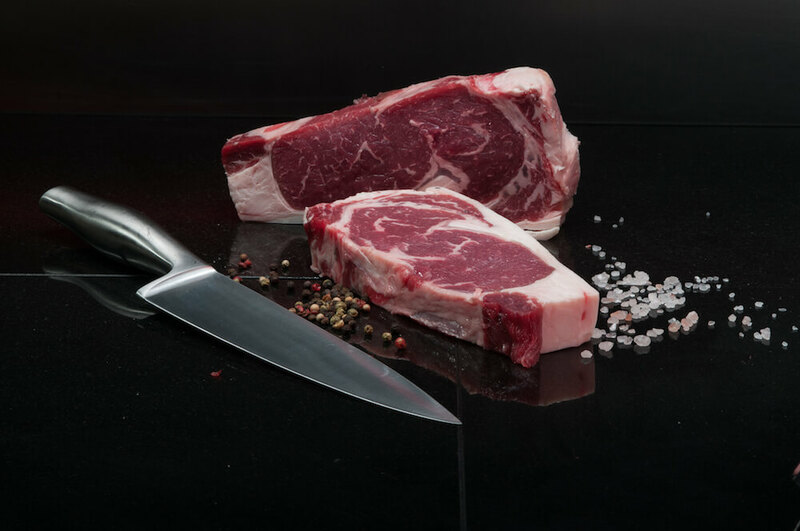 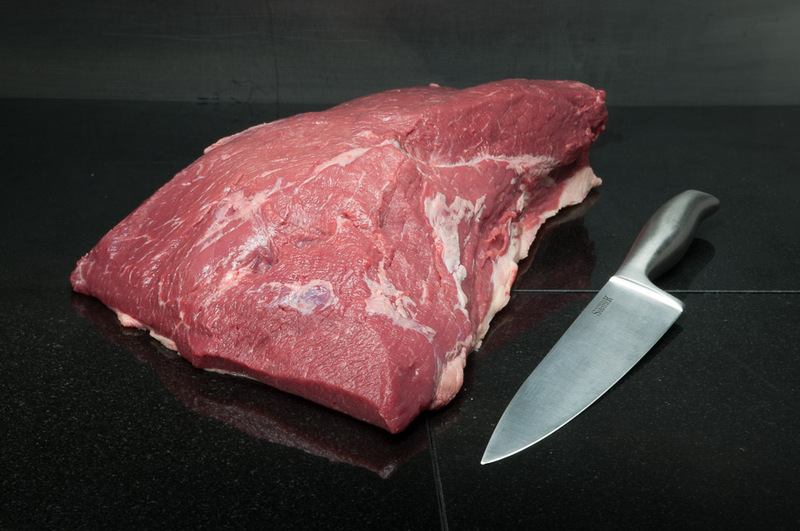 Entrecote Steak price per 230g L/T. 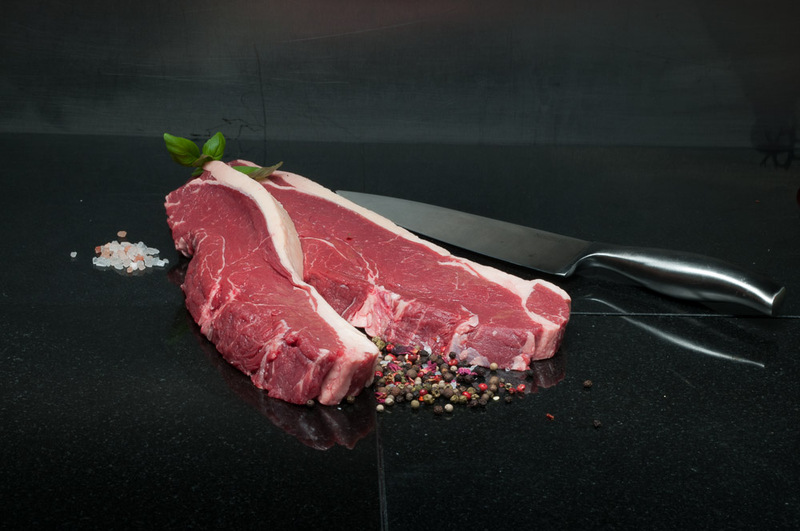 Rib Eye Steak per 228 gram. 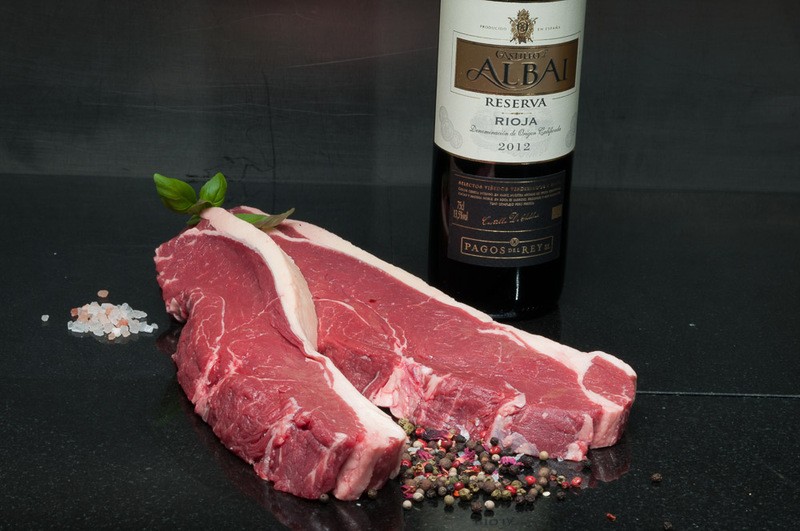 Rib Eye Steak per 300 gram. 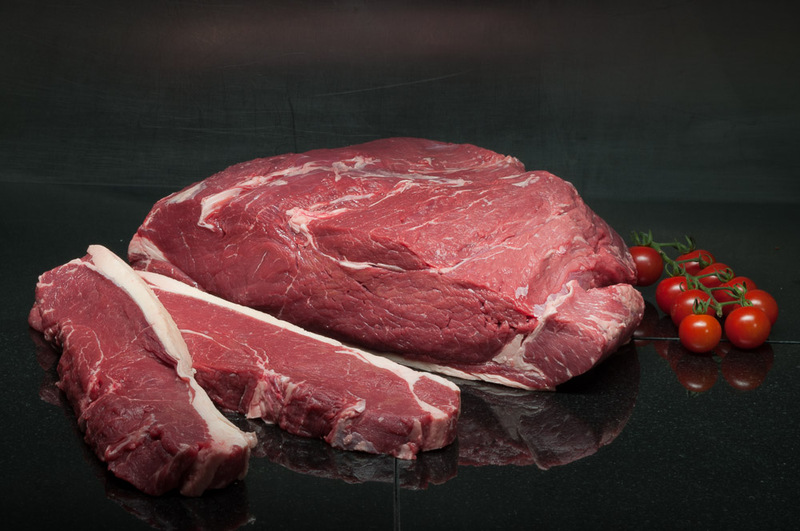 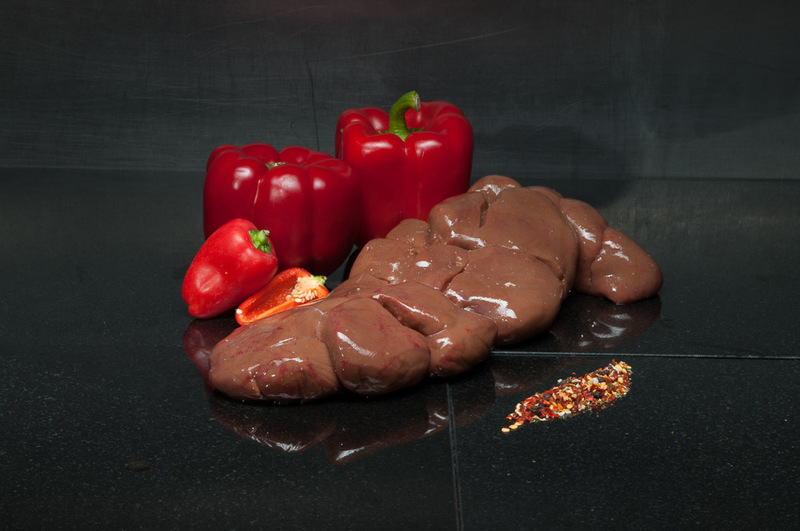 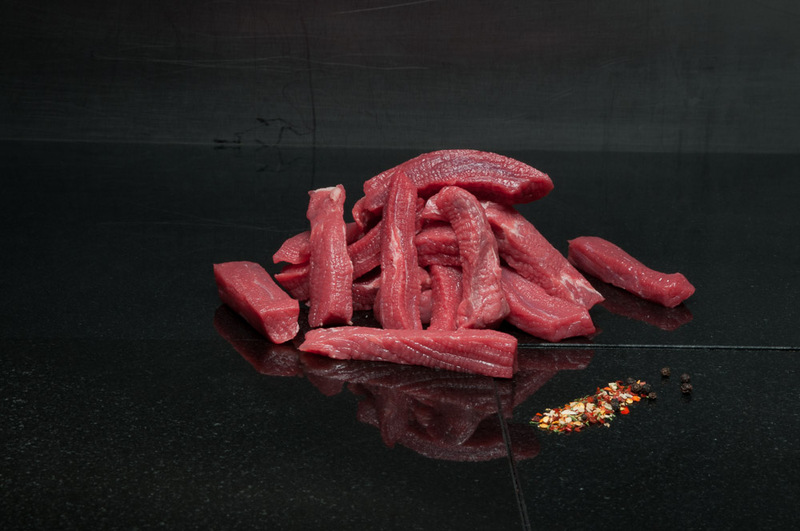 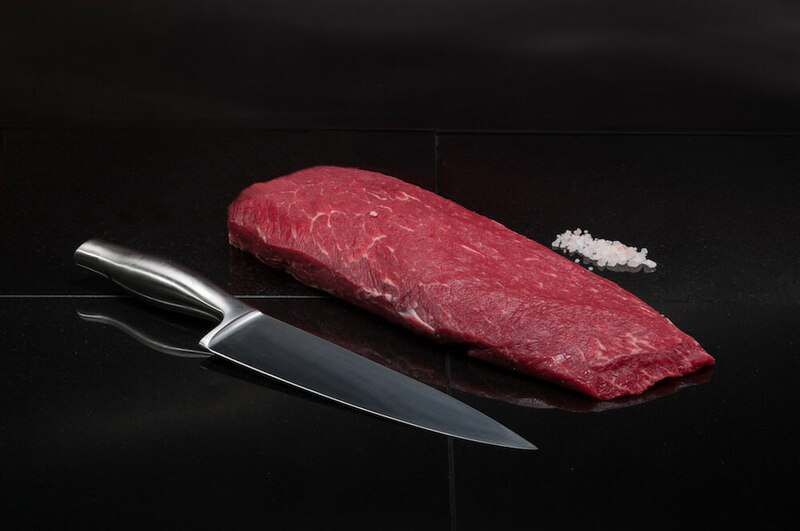 Rump Steak per 200 gram. 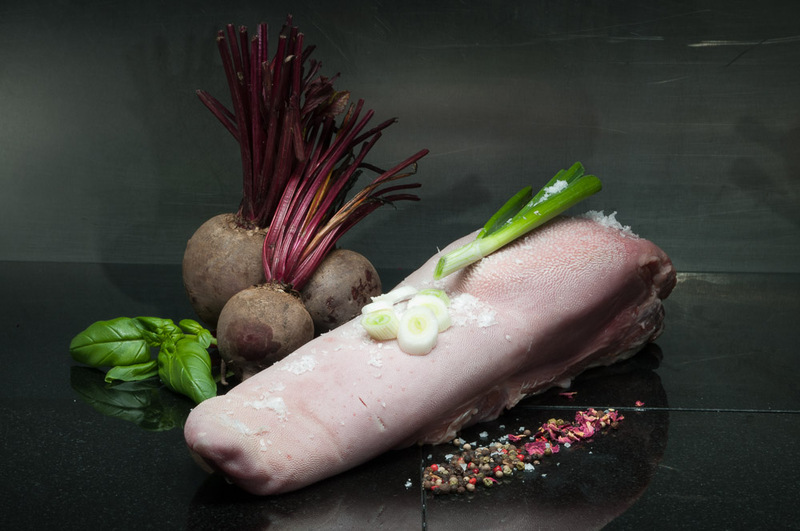 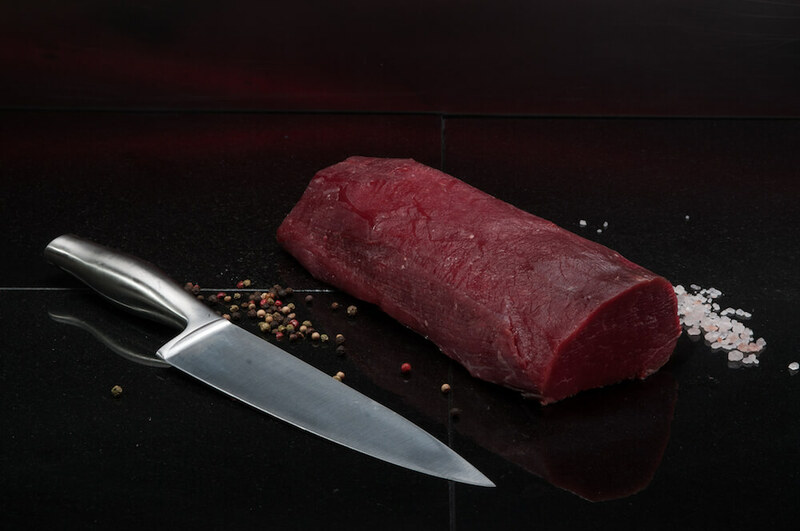 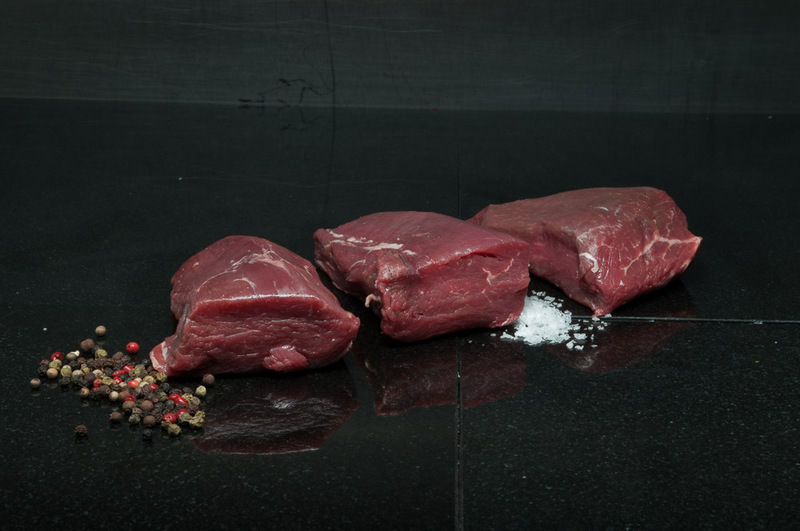 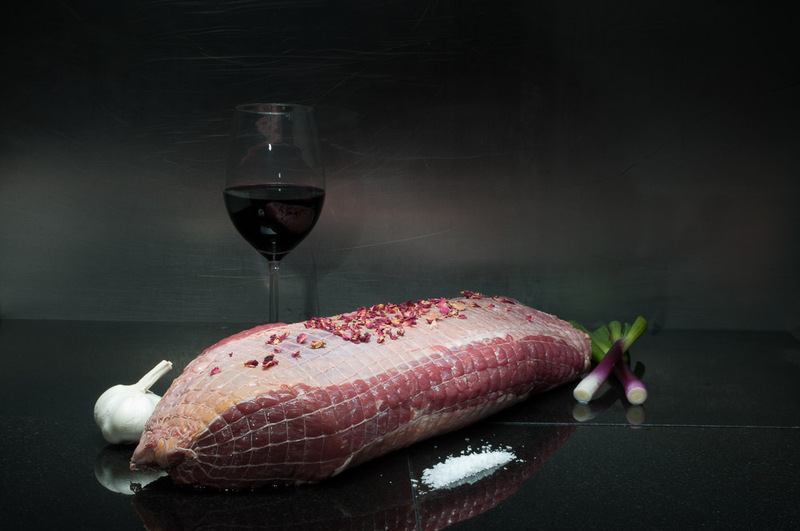 Surrey Farm Fillet (Vac Packed). 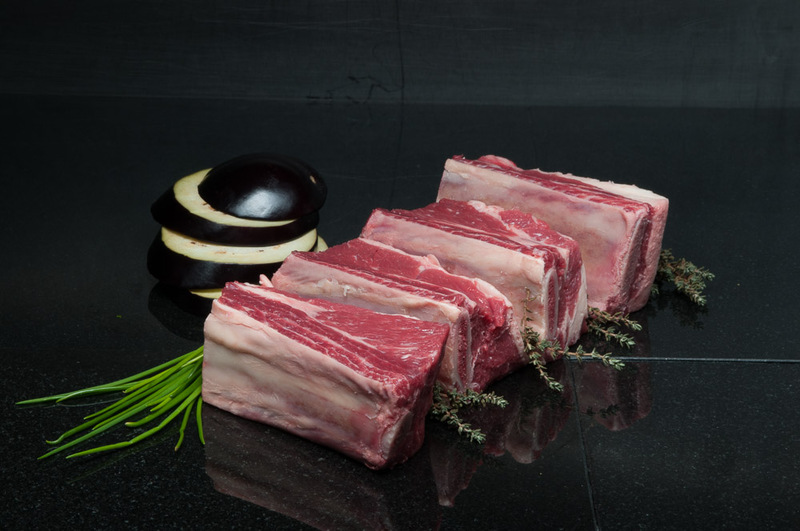 Whole Beef Striploin (Dry Aged). 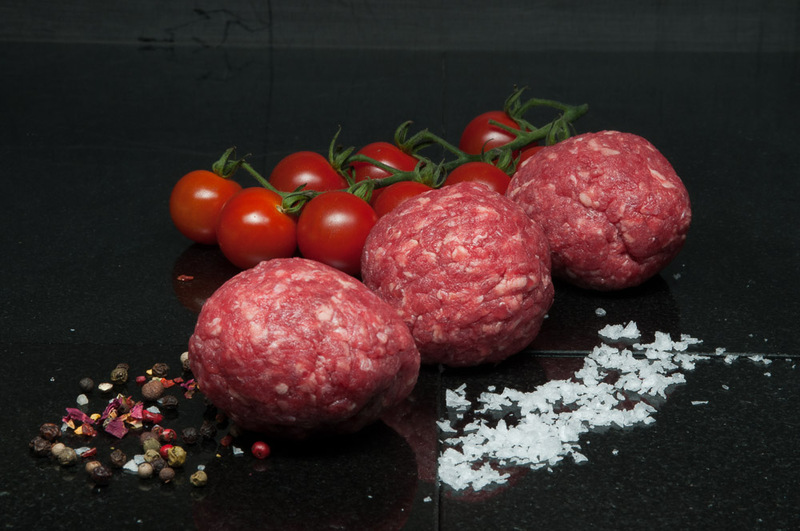 Hand Made Steak Burgers 130g priced individually. 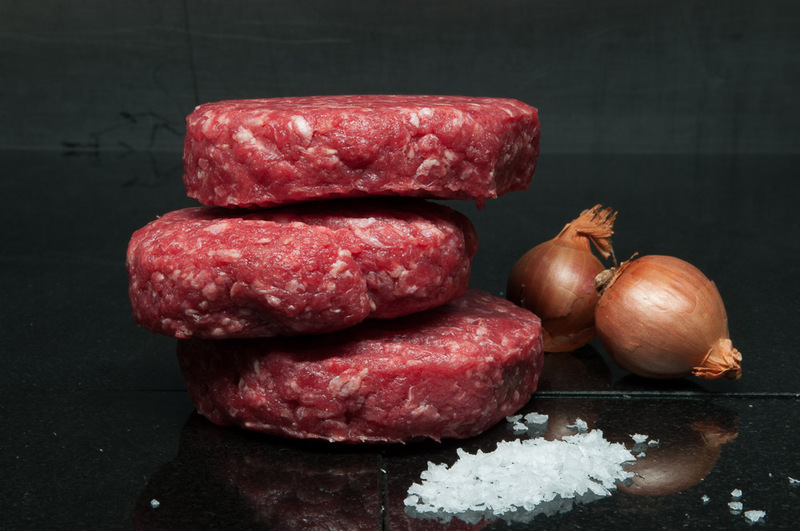 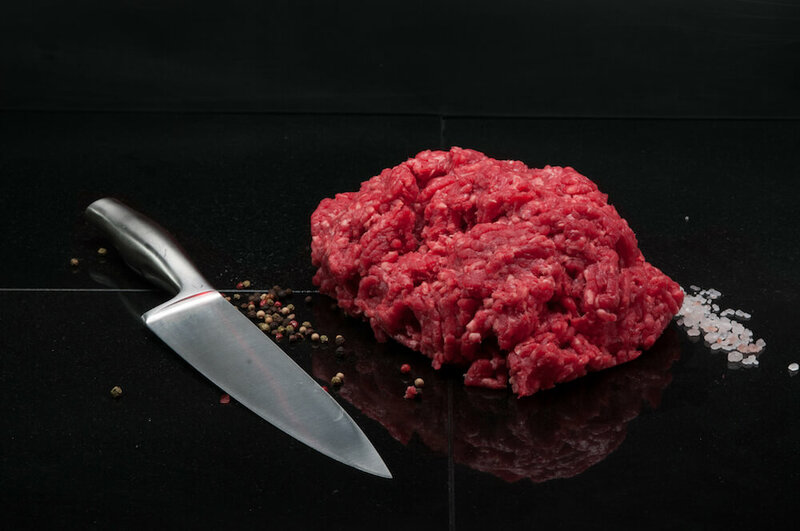 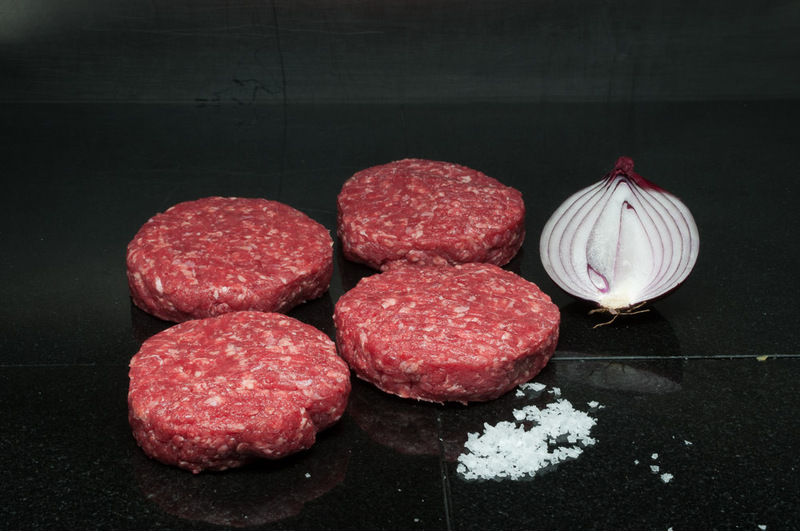 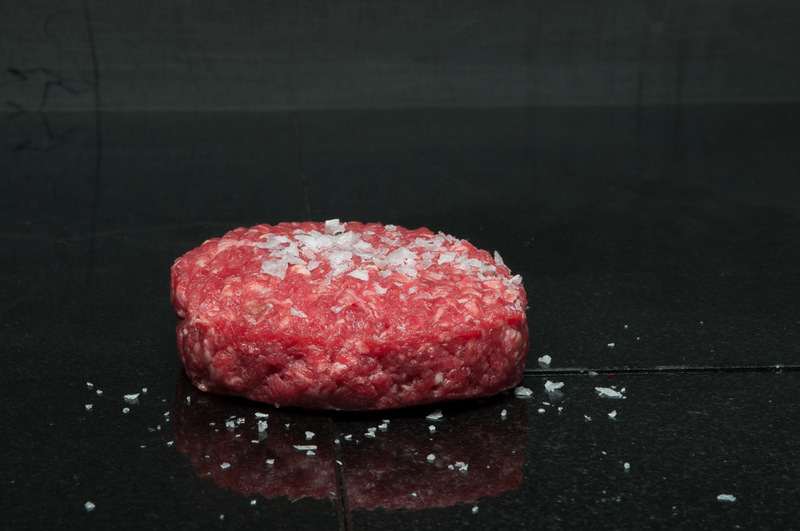 Hand Made Steak Burgers 180g priced individually. 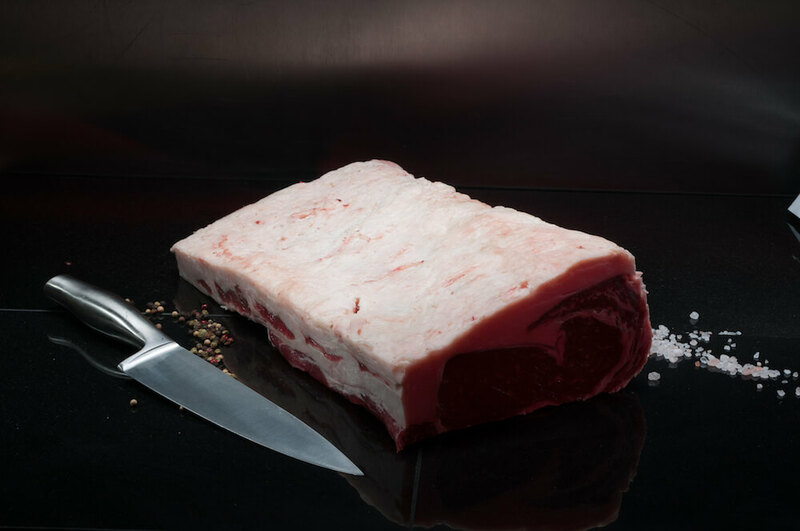 Rib of Beef (Dry Aged). 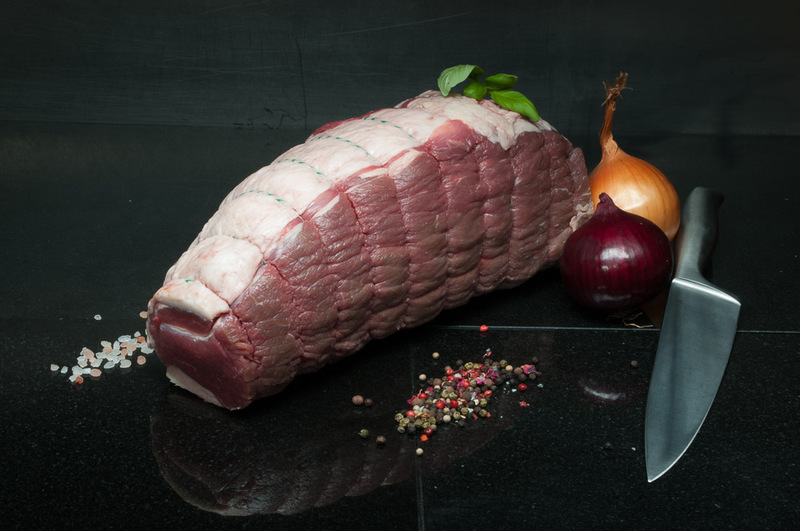 Sirloin of Beef (Dry Aged). 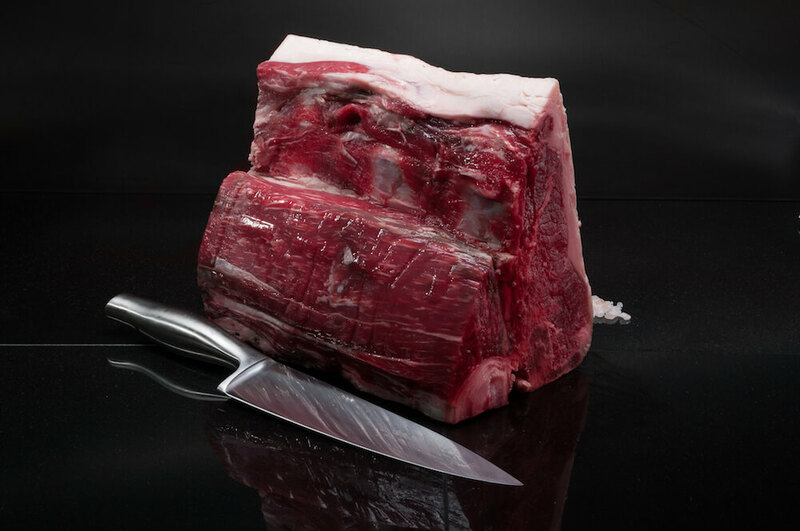 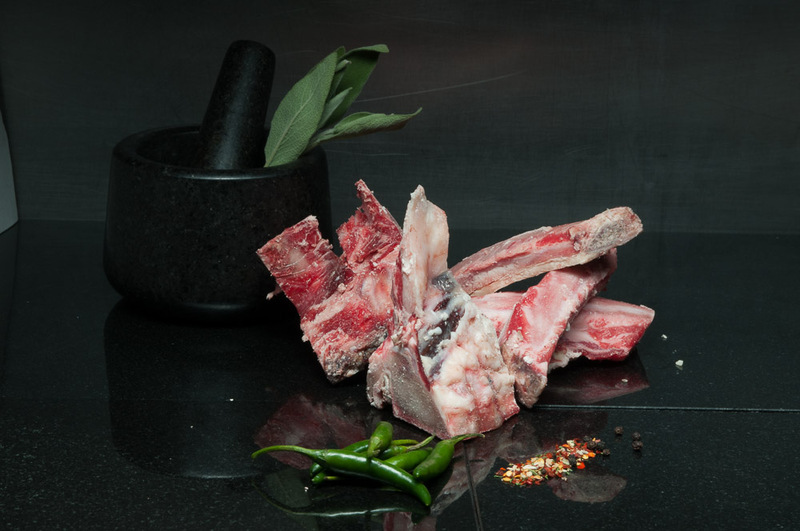 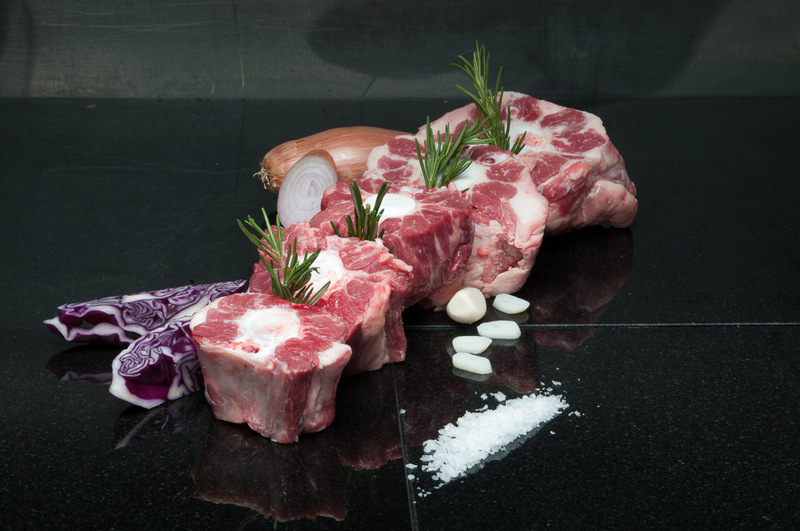 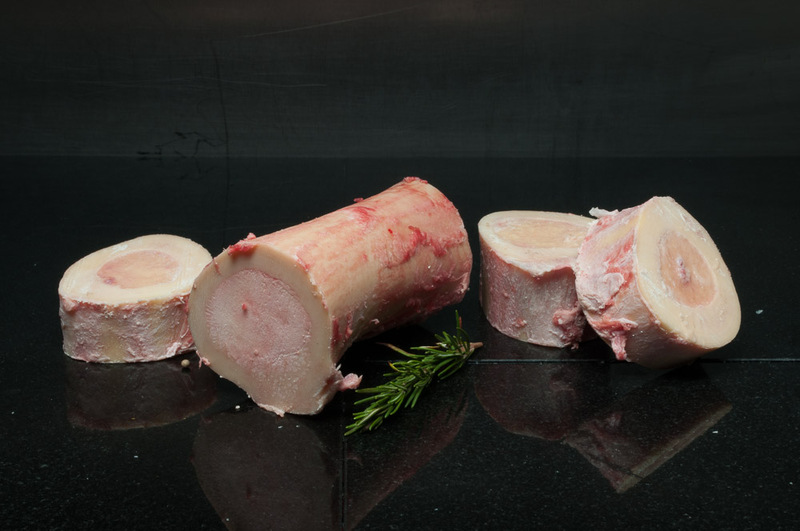 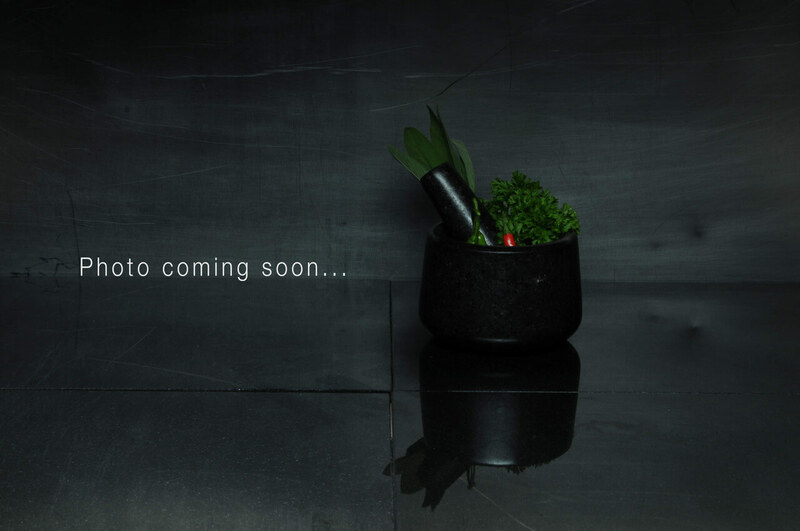 Shin of Beef (on bone).